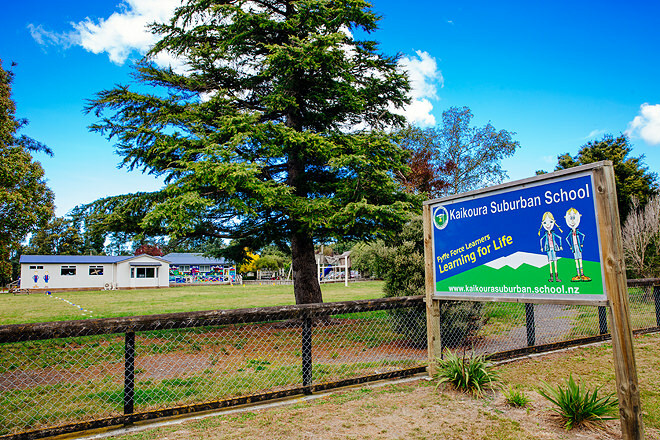 Kaikōura Suburban School has a long and proud history, opening its doors for the first time on April 11, 1876. 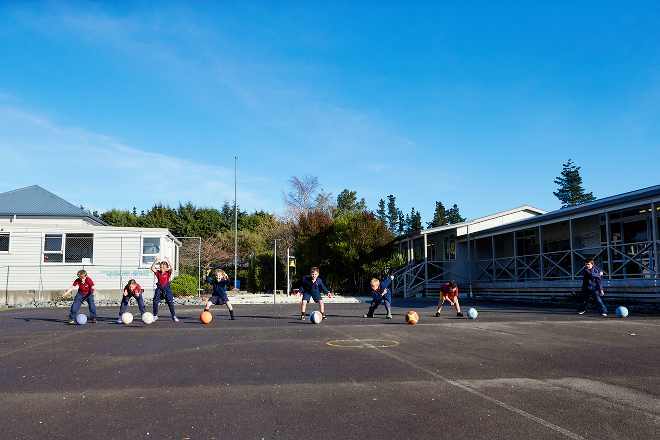 On May 25, 1876 a combined celebration was held for Kaikōura Suburban School and Kaikōura Primary School which included a procession of 200 school children, a band, a sports meeting, high tea, a magic lantern show and dance. 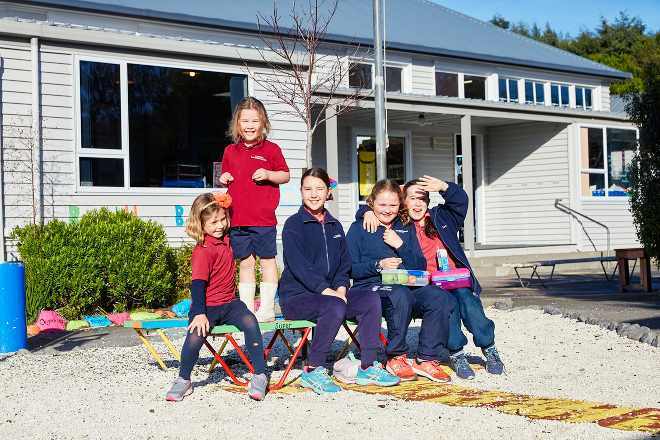 2016 was a significant year for the school as not only did we celebrate the school being 140 years young, it was also the 10th anniversary of the school’s major annual fundraiser – the Kaikōura Whale Run. 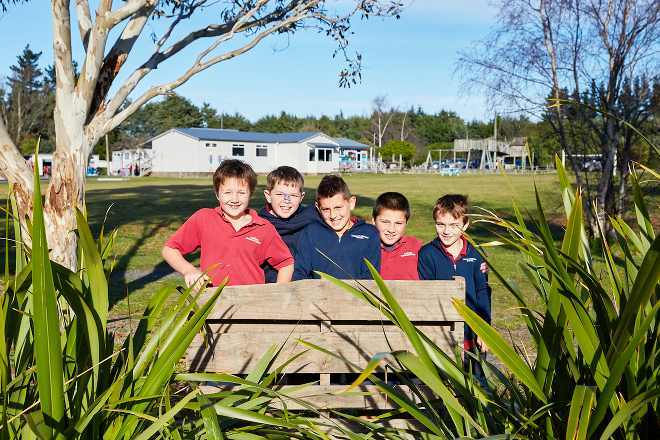 We have four classrooms, each named after a native New Zealand bird and reflective of the children’s learning and our community. Our school library is a cool place to visit, vibrant and wordy! With 3,500 books ranging from picture books, novels, nonfiction, graphic novels and reference materials. 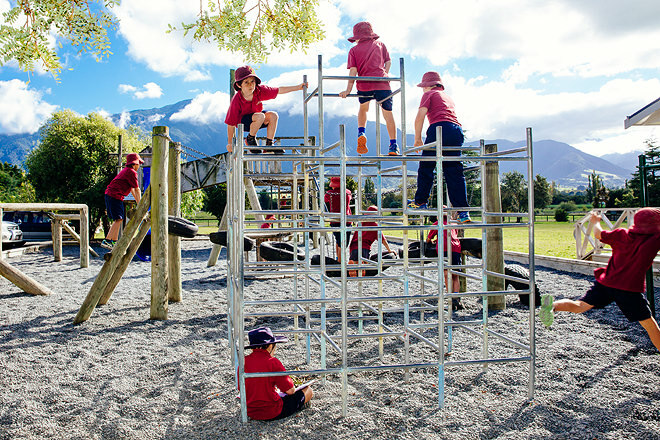 It’s open every day and children are encouraged to visit as a class where they can borrow books and spend time reading. 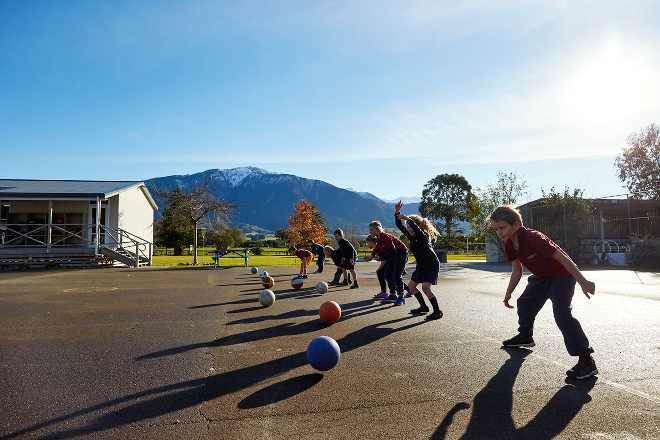 The school grounds are semi-rural with magnificent views of Mt Fyffe. 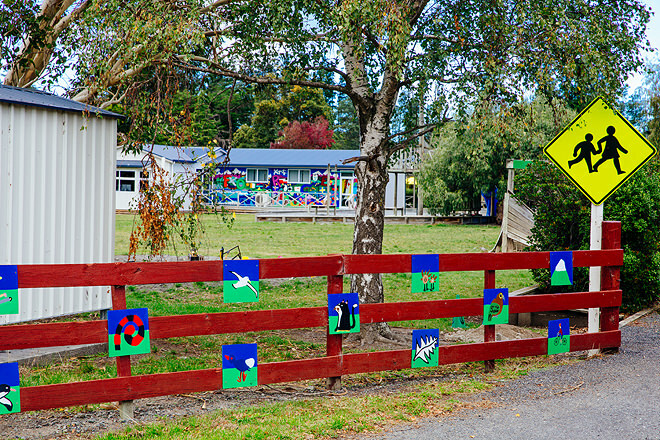 There is a large grass area in front of the school, bike track at the rear of the school, court area surrounded by trees, native plantings and mature shrubs. 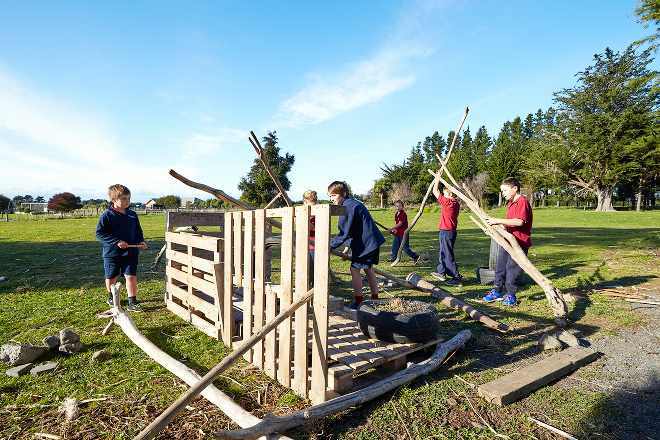 We also have an adventure playground, sandpit and a swimming pool. 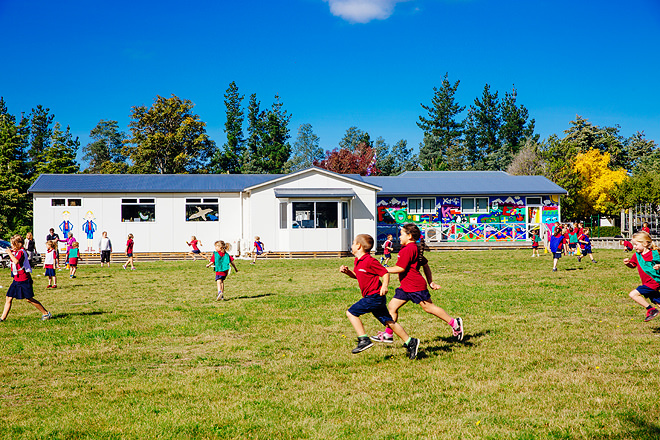 During Term 1 and Term 4 we offer daily swimming lessons for the school in association with the North Canterbury Sport & Recreation Trust. Children also have the opportunity to swim during the lunch break when it’s hot enough. 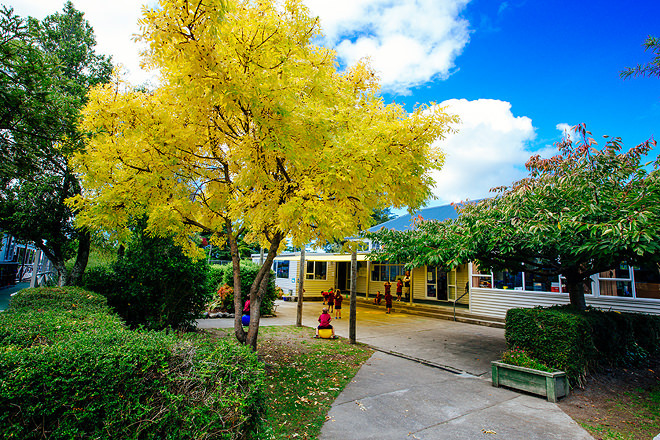 Meet the Teacher Evening in Term One – A relaxed evening for new and existing school families & whanau to bring a picnic tea to school and meet the teacher! 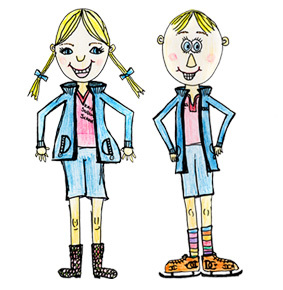 It’s a time to enjoy a catch up with friends and new families as well as an opportunity to visit your child’s class and meet their teacher. Fyffe Force Leaders – Year 6 students presented with Leader Badges at the first assembly of the year. 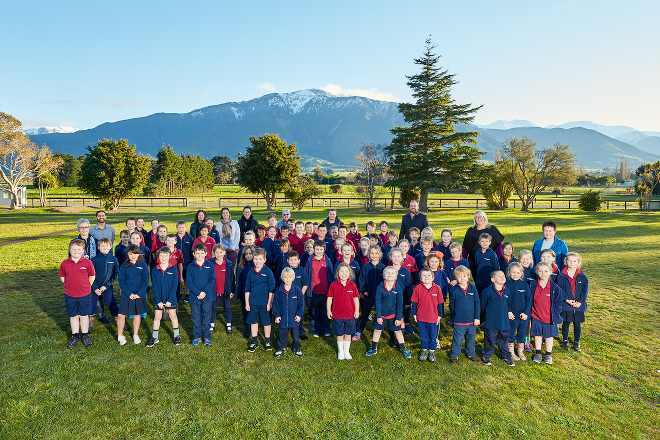 Kaikōura Whale Run – our awesome fun event held in September that showcases the school, its stunning surroundings and is a major fundraiser for the school. Kaikōura Whale Run website here. 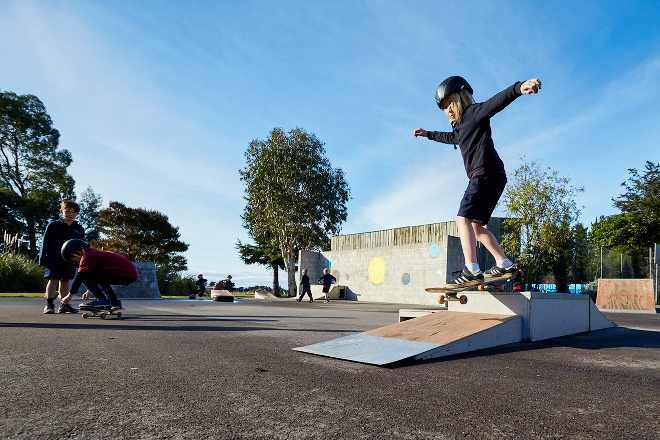 EOTC (Education Outside the Classroom) – The children enjoy opportunities to challenge themselves, team build and grow as individuals through a variety of outings throughout the year including ski trips to Mt Lyford and camps for the senior class and local day trips for the junior school in and around the Kaikōura community. 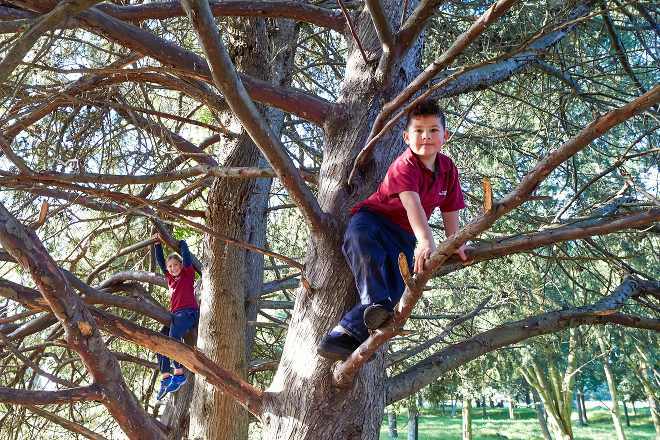 A highlight is always the end of year hike up to Mt Fyffe Hut for our senior classes and the Fyffe Palmer Reserve walk for the junior classes. Year 6 Leavers Assembly – A special time for our senior students who are leaving us to embark on their next learning journey. This concludes the school year.